On November 29th, Yop Rwang Pam will present findings from People-Powered Media Innovation in West Africa at the 2017 International Conference on Religion and Politics in Lagos. 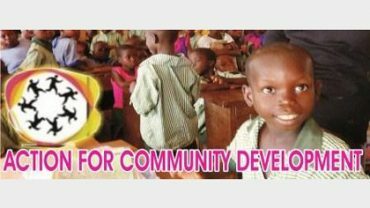 The event is organized by the Lagos-based organization Action for Community Development. Yop will discuss the role media plays in government accountability, sharing insights from Reboot’s media portfolio.